No need to carry around large shopping bags. Extremely small when folded, transforms within a few seconds into a full-size shopping bag. 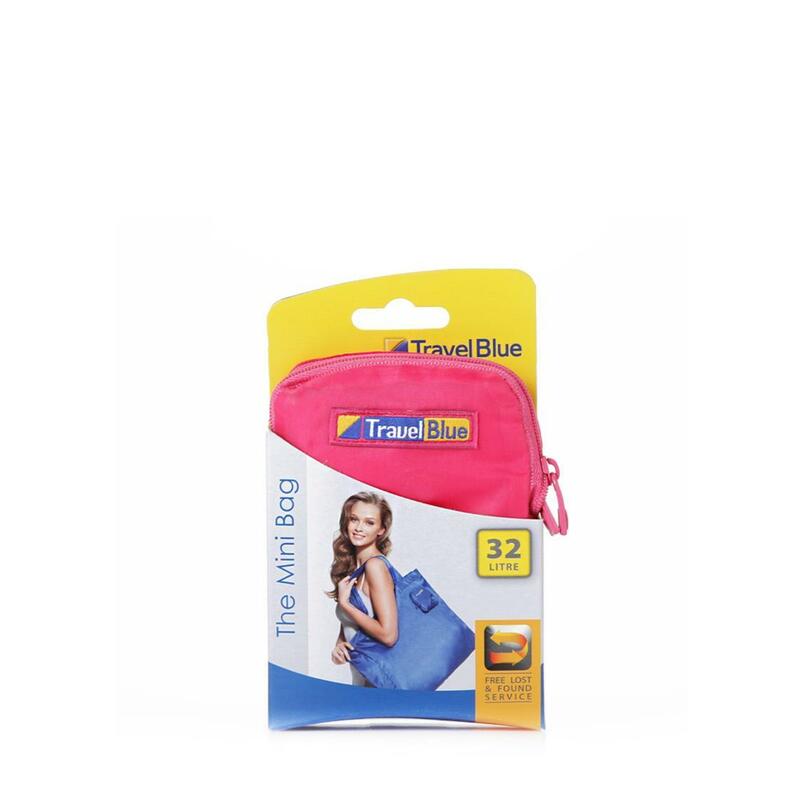 After use, folds easily back into carry pouch. Available in assorted colours -Pink, Blue and Yellow.